There can be absolutely no excuse for anyone experiencing the first signs and symptoms of neurological conditions like MS having to wait a long time to see an appropriate specialist, such as a neurologist. Delays in seeing specialists is a complaint often heard from patients in various countries, and it has now been highlighted in the U.K.
Of course, it has been going on for years. I remember that in early 2002, my family doctor suspected I had multiple sclerosis but referred me to a general consultant at our local hospital, instead of a neurologist. But he did that for a very good reason. Robin, my doctor, explained that a referral to a neurologist by a general consultant in the same hospital would get priority over a referral from him as my GP. It worked. After seeing my GP in January, I was with the general consultant within two weeks and the neurologist in another week. Then after a series of tests, including an MRI scan, I was diagnosed just three months after going to see my GP. Robin explained that the waiting time (in 2002) for a neurological appointment, based on a GP’s referral, was close to six months. Now, a new study involving over 1,000 GPs across the U.K. has found that most of their patients who present neurological symptoms have an even longer wait. The Neurological Alliance, the only collective voice for 80 organizations working to make life better for millions of people with a neurological condition, published a report on Aug. 15 into the views of GPs on the initial assessment and referral of people with signs of neurological problems. I think its findings are disgraceful. It states that the majority of people with neurological conditions wait over 12 months between the time they first arrive in primary care and the time they receive a confirmed diagnosis. For the majority, this wait involves five or more visits to a GP before referral to a specialist. I was fortunate as my GP did not hesitate; he referred me on my first visit. The report finds that GPs lack confidence that patients referred with a suspected neurological condition are able to access specialist services in a timely manner. GPs, it reports, have significant concerns around levels of access to secondary care services, including neurological specialists, multidisciplinary teams, and MRI scans. The MS Trust, commenting on its own data due to be published in the autumn, says it indicates that MS neurologists are as concerned about these issues as GPs, with two-thirds saying the waiting time for a new consultant neurology appointment is a barrier to timely diagnosis, and with nearly a third highlighting access to an MRI as an additional barrier. Naturally, GPs are the first point of contact for people experiencing the first signs and symptoms of MS. They rely on their family doctors to provide an accurate initial assessment and a referral to the right specialist. This enables patients to receive a diagnosis and access the correct treatment, support, and advice as soon as possible. However, this is not happening fast enough. Alarmingly, the report also indicates that GPs are significantly less confident about making an initial assessment and referral for people presenting with signs and symptoms of MS than they are for other neurological conditions. A significant majority of GPs feel they would benefit from further training and support on identifying the signs and symptoms of neurological conditions and how to best manage them. I am sure you will agree that wherever we are in the world, in whatever country, we patients deserve better. MS Trust policy officer Amanda Croft said: “This report makes disappointing, though not surprising, reading. 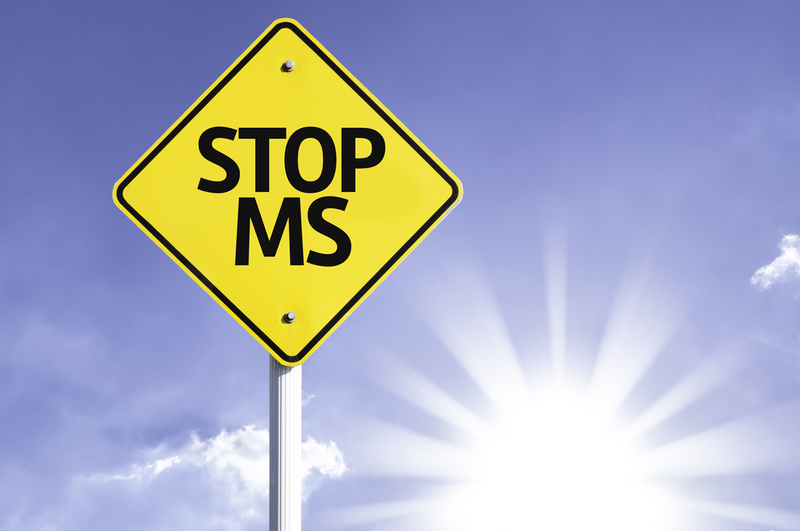 We are concerned that less than half of GPs feel confident about making an initial assessment and referral for people presenting with signs and symptoms suggestive of MS. Early diagnosis means early treatment and better outcomes, which is good for people with MS and for the NHS. “Only a neurologist can diagnose MS and then hand the care over to a specialist MS team involving MS neurologists and MS nurses. GPs are the gatekeepers to diagnosis and need more information and training to understand when to refer and the importance of not watching and waiting.